The Bachelorette 2017 Winner, Bryan Abasolo's Job: What Does Bryan Abasolo Do for a Living? “The Bachelorette” 2017 Winner, Bryan Abasolo’s Job: What Does Bryan Abasolo Do for a Living? After a whirlwind of emotions throughout the season, The Bachelorette 2017 winner was finally declared —and it’s Bryan Abasolo! 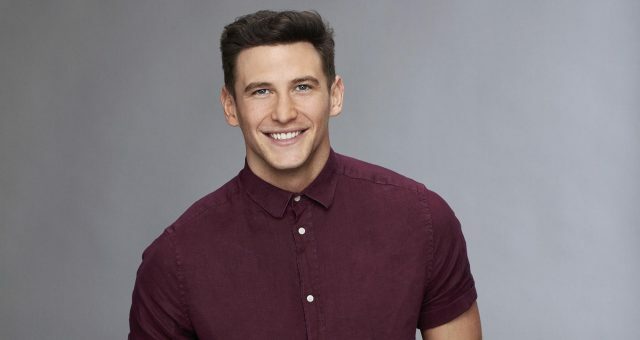 Though the competition to win Rachel Lindsay’s heart was tough, there is a clear winner and the couple could not be happier. If you are wondering what Bryan does for a living, then read our Bryan Abasolo wiki for everything you need to know. Rachel Lindsay is engaged! And to the surprise of few, she chose Bryan Abasolo to be her fiancé. Though people were skeptical after the Hometown Dates, the heart wants what the heart wants! After an exciting season full of fun, games, tears, rage, and most of all, love, The Bachelorette 2017 came to an end with Rachel’s dreams of settling down finally coming true. 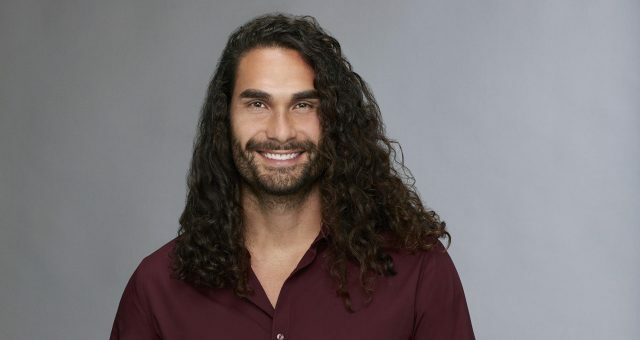 But what does Rachel Lindsay’s fiancé do for a living? Scroll down to read facts about The Bachelorette 2017 winner, Bryan Abasolo. Rachel’s Mr. Perfect is a chiropractor! (The lawyer gave her heart to the doctor!) Bryan Abasolo practices in Miami and we’re sure that his charm alone can fix any problem -muscle related or not! According to Bryan’s LinkedIn profile, he has been a chiropractor/physician and clinic director at Accident and Injury Team for eight years now, and promotes fitness and health. Bryan graduated form the University of Florida in 2003, and worked with Total LIfe Changes LLC., where people go to him with their weight loss, detox, and sexual performance issues. The 37-year-old enjoys helping others and making this world a better place to live in. 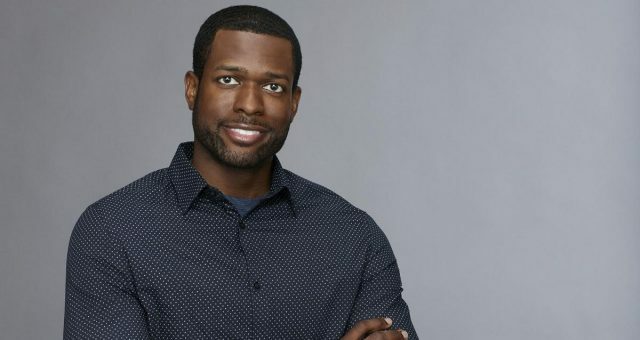 He seemed to be a perfect match for Rachel Lindsay since the beginning. He even received the first impression rose and was the first one to kiss Rachel! He’s a Sports Fan, Too! Bryan is not just a talented doctor, he is also fluent in Spanish. (Is there anything he doesn’t do?) 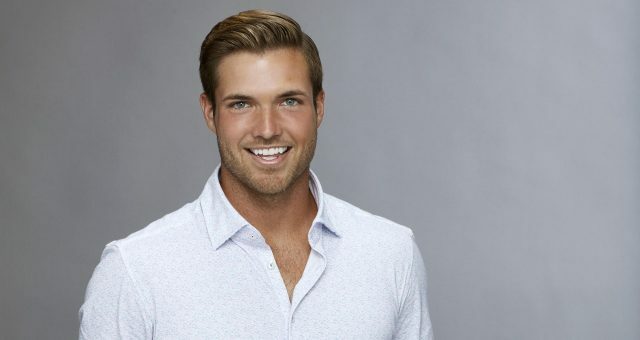 When asked about what he watches on TV, Bryan revealed that if he’s not watching sports, he’s probably watching The Bachelor franchise. Rachel is one lucky woman, who seems to have found the perfect match to start a family with! The Bachelorette 2017 has come to an end, and the happily engaged couple went on Jimmy Kimmel Live to talk about their journey and what they plan to do next. After some questions raised by both their parents, Bryan Abasolo and Rachel Lindsay know what they are doing. Though the net worth of Bryan Abasolo has not yet been calculated, we know that chiropractors in a city like Miami make somewhere between $30,000 and $80,000, so it’s likely he makes a decent living. Rachel Lindsay is an attorney in Dallas, and has a history of law, with her father being a federal judge. Her net worth is estimated to be approximately $450,000, so combined with Bryan’s success as a chiropractor, the two should have no problem living quite comfortably.